Home / Article / Bitcoin trading volume stumbles! All time low since 2011! The Bitcoin has been a revelation since its inception, it has crossed many hurdles to get to where it is today. The early struggles involved many regulations and gaining confidence of the investors and regulators. Today all major cities have the Bitcoin ATM’s and merchants are more than happy to accept BTC as payment. However the criteria currency took a major blow when one of the world’s largest exchanges was shutdown. While it has directly affected all the Mt. Gox users, it is indirectly taking a blow to the market. The Bitcoin trading volume is just stumbles and hits all time low, since 2011. Are these signs of things to come? No! Rebuilding phase: The closure of Mt. 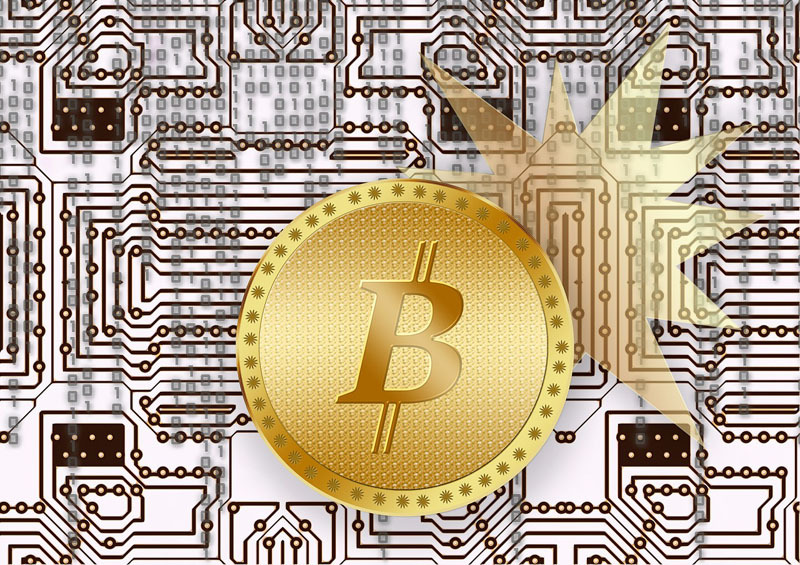 Gox has directly affected the users and it has indirectly affected the progress of the market. The price has been steadily between the $400-$500 mark and now the trading volume has decreased as well. Needless to say the effect has been seen with the other cryto currencies as well. While it may bring some panic to the investors, they should still hold it together. Bitcoin has seen many hurdles and this is one of them, initially it took almost three years for Bitcoins to reach the $100 mark and the investors were patient with the progress. The scenario right now demands a similar approach, while it may not please the masses for now it certainly has the future to do so.Over the past year we have seen the growth and demand for bitcoins. Considering the number of people affected because of Mt. Gox, it is expected that the Bitcoins would go through this phase. Users have to be very careful with their trading strategy and not engage on panic tradings. The price may even go close to $200 or $100, there could be some lost as well, but amidst all we should still believe and hope on this extra-ordinary technology. Over the years Bitcoin has created few millionaires and most of them were successful because of their patience and smart strategies. It’s important everyone things positive while bitcoin crosses this hurdle. ← Previous Story Facebook acquires a Finnish startup called Moves! Next Story → Foursquare’s Swarm Is Now Available On App Stores and Google Play!